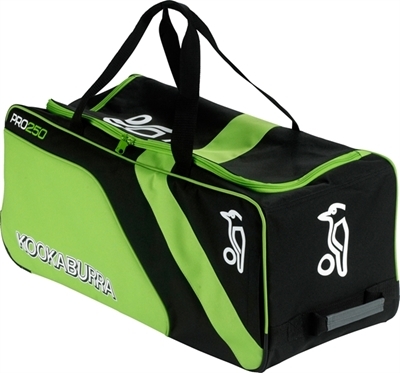 NEW DVO (DYNAMIC VOLUME). 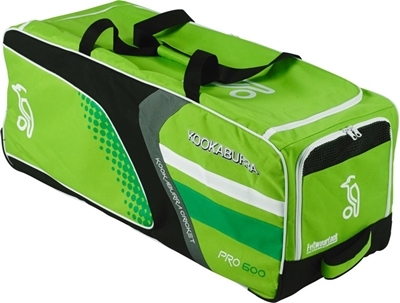 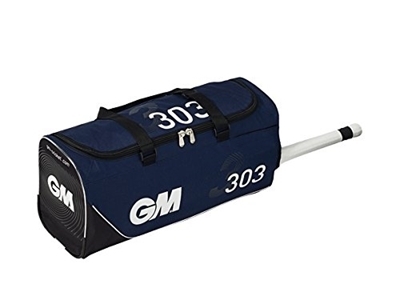 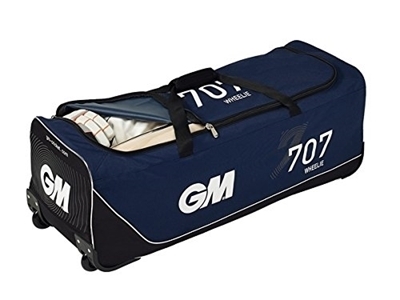 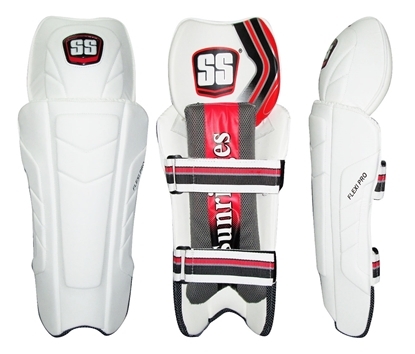 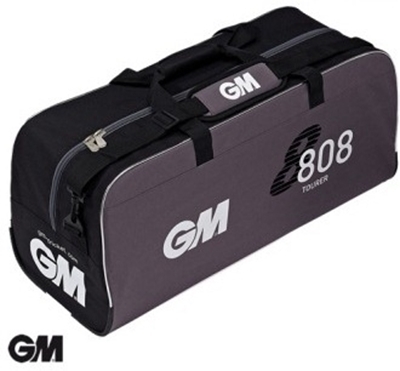 Functional features, high quality materials and smart graphics make GM cricket bags an obvious choice for any progressive player. 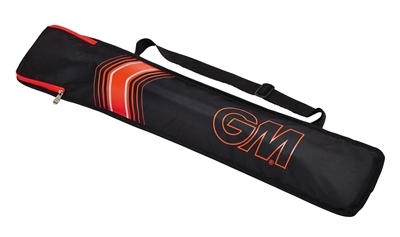 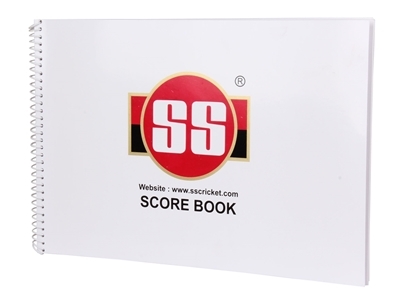 2017 edition of GM cricket bag, available in black red color.Big size cricket team bag with wheels.